When you find yourself in need of a team of professionals to help you with all of your Clark heating, air conditioning, sewer, and drain service needs, the only name in quality that you need to know is Exclusive Heating, Air Conditioning, Sewer, & Drain. Since we first opened our doors back in 2010, we have been building a reputation among homeowners all throughout the local area for quality work you can count on, performed in a timely fashion, and performed with the highest level of quality customer service. 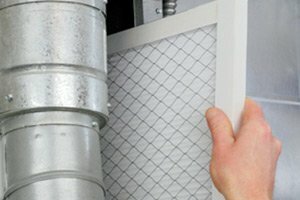 Whether you are looking for new installations, repairs, or even just routine maintenance for your Clark home’s heating, air conditioning, sewer, or drain systems, our team of experienced professionals can help you get the job done right and give you the lasting results that you and your family can count on for a long time to come. 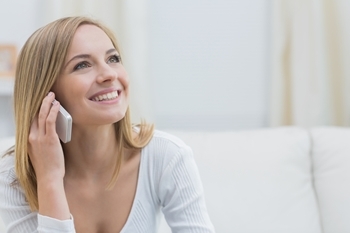 Here at Exclusive Heating, Air Conditioning, Sewer, & Drain, we believe that you should never have to settle for anything less than the best when it comes to your home’s service, and when you make the call to our team of experts, you never will. Here at Exclusive Heating, Air Conditioning, Sewer, & Drain, we take this line of work seriously because we understand the impact that these various systems have on your home, and how badly it can throw things out of balance when something goes wrong with them. We understand that these kind of issues can spring up when you least expect it, which is why our team of professionals are always on hand to help, 24 hours a day, 7 days a week. If you have any questions about our full line of high quality services, or if you would like to schedule an appointment for your service with one of our specialists, give us a call today. 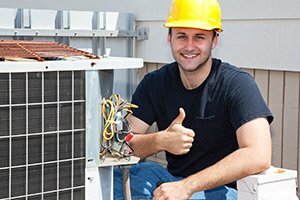 Our team of HVAC experts are always standing by and would be more than happy to assist you in any way we can. When the temperatures start to drop, that last thing you wanna do is flip on the switch to your home’s heating system only to find that nothing happens. If you find yourself with a furnace that isn’t working as efficiently as it should be, or isn’t working at all, you are going to want to make the call to a team of professionals who can be on hand quickly to have the issue resolved, no matter how simple or complex the fix might be. 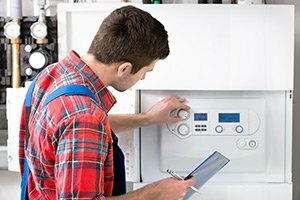 Keeping your home’s furnace in good condition is not only important for the overall comfort of your home, but also its safety, as there are a number of different hazards associated with a malfunctioning furnace. Don’t take chances when it comes to the safety and the comfort of your home, give our team of professionals a call today. 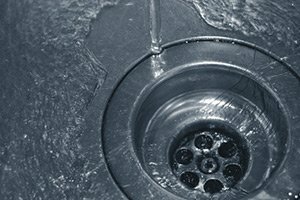 If you are looking for a reliable sewer service, heating and air conditioning company in Clark, NJ then please call Exclusive Heating, Air Conditioning, Sewer & Drain Service at 732-287-6300 or complete our online request form.